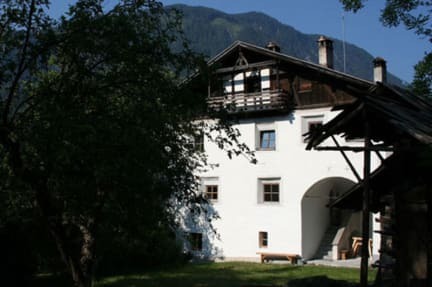 'Romedihof Backpacker Hostel' is located in the area of Brennbichl, near to the town of Imst in the Tirol, Austria. 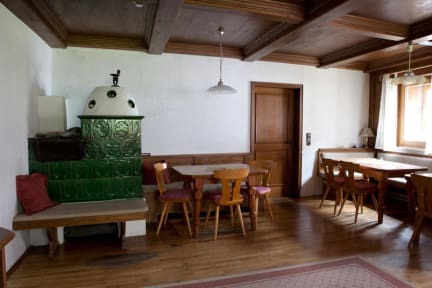 Romedihof was built in the 15th century and was completely renovated in 2009. It was restored in such a way that the original charm of the house was not lost.